We’re celebrating our 2nd anniversary and we want you to be a part of the fun! With so many options out there, it can be overwhelming and confusing for people to plan their vacation activities from home. For those tourists who wait until they’re in Costa Rica, there are additional risks. For example, individuals standing on the street offering tours may not have the proper permits and licensing to provide these services. 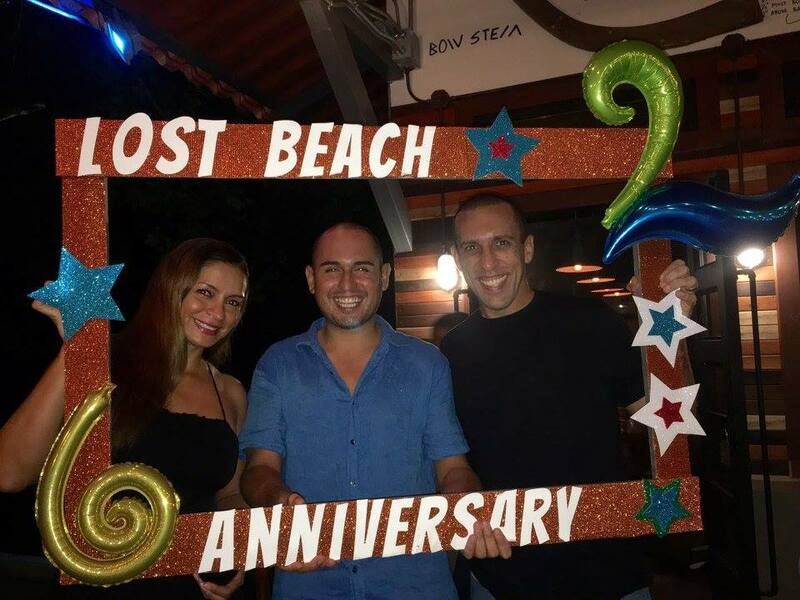 When you book through Lost Beach Tours, you get the peace of mind that you’re not only getting what you paid for, but also that the services you will receive are provided by professional tour operators who are held to the highest standards. Lost Beach Tours offers you the convenient option of booking—and paying for—your tours online. If you need some additional assistance, the activities coordinators at Lost Beach Tours are always available to make recommendations and share tried and true tips to getting the most out of your vacation. After two years of offering this tour concierge service to people who rented their accommodations in Jacó Beach, Lost Beach Tours is planning on expanding their service clientele to include area hotels and even individuals who aren’t staying at a Lost Beach Vacation rental property, but want the 100% satisfaction guarantee that comes with booking tours through them. After all, making vacations memorable is their business. If you want to take advantage of this blue ribbon tour planning service, head on over to Lostbeachtours.com or call +1 (844) 800-5226 today!